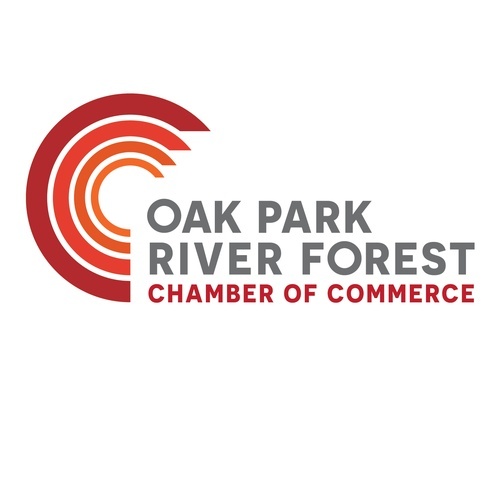 Tuesday Tasting - Bricks Wood-Fired Pizza - Apr 16, 2019 - Oak Park-River Forest Chamber of Commerce, IL ? Join us for a Terrific Tuesday Tasting! A business lunch in a casual setting, with little group networking. Come enjoy the food and get a inside look at one of the many amazing restaurant in town. Connect and get to know Chamber members while you dine. Connecting Business to Business and Business to Community. Get to know us in 2019. Where Are We Eating This Month? We'll be at Billy Bricks Wood-Fired Pizza, enjoying a spread of pizza and much more! We'll get to meet the chef and get to know other local businesspeople at Bricks - come for the food, connect with other people, and learn what makes wood-fired pizza special while you're at it! Our tasting menu will include arugula salad, Caprese salad, crostini con prosciutto, Rueben pinwheel, mostaccioli, Italian beef, the April special chili cheese dog pizza, and a vegetarian pizza! Gluten-free options available on request. Enjoy the celebrated flavors of Italy, with some innovative twists! Cost includes food, tax, and tip. Street parking is available on Oak Park Avenue and nearby streets; there is also a Village parking garage behind Bricks.